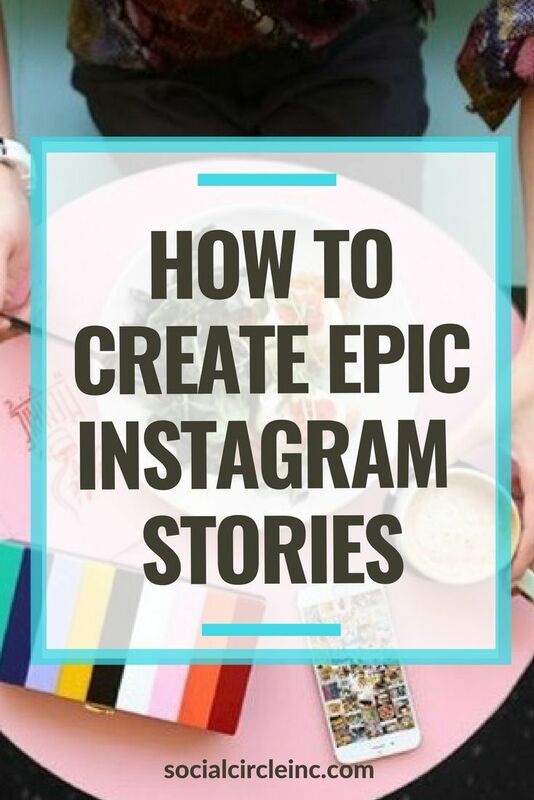 Did you know over 300 million people use Instagram Stories each day? Which means that It’s time to stop putting off Stories. It’s time to make Instagram Stories part of your marketing strategy.